Applications are accepted January 10, 2017 through February 10, 2017 at 5 p.m.
A panel of judges will jury the entries. Selection criteria may include, but may not be limited to: quality/merit of work, diversity, medium of work. Artists will be notified by February 17, 2017. The artist must submit an application, non-refundable application fee of $35 and a minimum 5 (but no more than 10) jpegs of pieces of work that are representative of items to be displayed in the exhibition. The artist must provide accurate information for each artwork exhibited listing: title, media, year, artist name, price or NFS (Not for Sale), phone number, email, and website, if applicable. Items for sale are encouraged, however, artist may choose to have art for “display only”. All sales are to be run by the artist and the artist shall be solely responsible for the financial transactions of the sale and shall pay all applicable taxes. All artists selling their work shall provide a California Seller’s Permit number on the application form. At the end of the exhibition the artist shall pay the City of Coronado a 20% of artwork sold from exhibition fee which shall offset the costs associated with the C3 Gallery. Opening receptions are held for every exhibition opening. Receptions are open to the public and free of charge. CAC will also host a reception in the venue at the Coronado Community Center Nautilus room and/or adjacent patio. 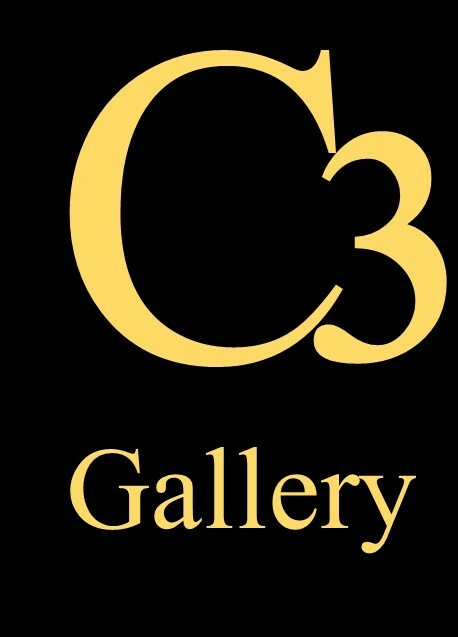 Reception room will be provided by CAC to the exhibiting artists free of charge (City of Coronado in-kind donation) along with table set up, coffee, tea and water provided. Additional food and beverage and entertainment, if desired, to be provided by artist(s). The artist is responsible for all other costs associated with the reception. Please visit www. CoronadoARTS.com for further details and an application form or download the Application (pdf format) by clicking here.